Get your official "Tip" shirt that propelled the Seahawks into the Super Bowl. 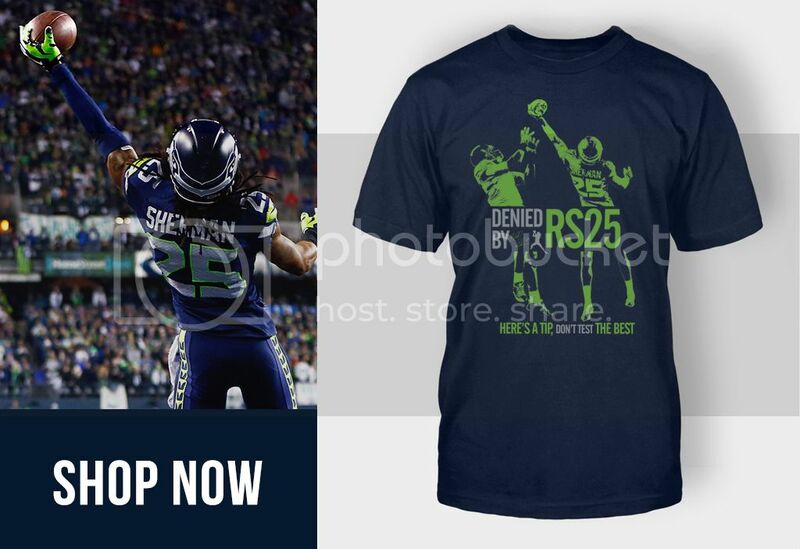 Only available online through my store on RichardSherman25.com! Thank you fans for your love and support! For rest of this week - 50% off one of my "You Mad Bro" & "Shutdown" wristband pack per order. Use promo code WB4GR988N7MH at check out.